Here at the beginning of Advent are a few thoughts for you to consider. The “begats” continue through three ranks of fourteen generations. I found the list of names terribly uninteresting and irrelevant so I scooted ahead. I knew little to nothing about these people and the whole thing seemed to be TMI–too much information. Well, now I have a different perspective. 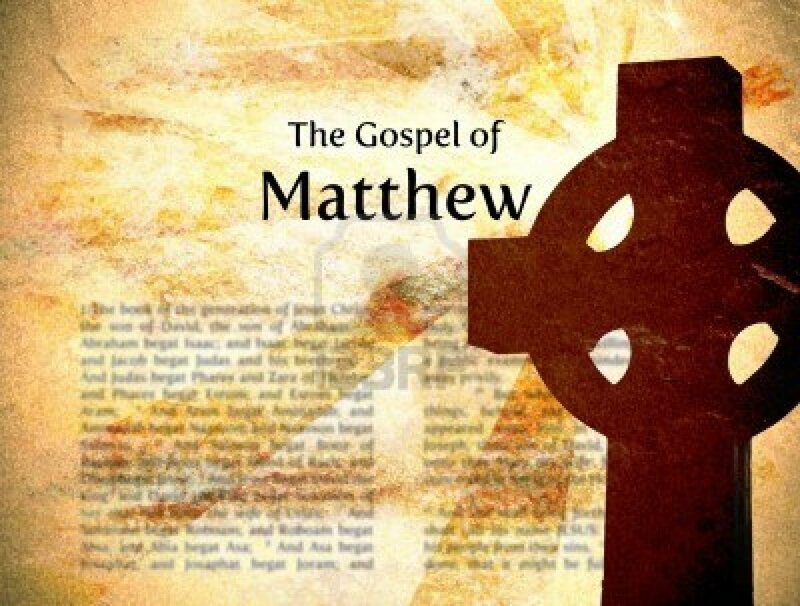 I find the Begat chapter one of the most interesting and provocative chapters in Matthew’s Gospel. Let me give you a few reasons why. First, in a day when geneaologies did not include the names of women–despite their obvious importance in “begetting” children–Matthew includes the names of several key women to signal that in the Kingdom of God women will have a new and important role. Second, Matthew also included allusions to people with scandalous pasts. Tamar, for example, played the harlot and was impregnanted by her father-in-law. David fathered Solomon through the wife of another man, Uriah. Remember Bathsheba? Matthew could have ignored those embarrassing moments, instead he highlighted them and brought them front and center in order to show that Jesus would be a friend of sinners: an important theme in several of the Gospels. Third, Matthew underscores how Jesus’ family line includes non-Jews like Ruth the Moabite, grandmother to King David. She had converted to Judaism (see Ruth 1) and ultimately married into what would be a royal line. If the blood of the nations is already flowing in the family of Jesus, then it makes perfect sense that magi from the east would hurry to greet and worship the new born king and Matthew would end his account with the Great Commission. Go and make disciples of the nations. There is more to the geneaology than this, but these are a few of the highlights. These may be just a list of names to us, but to Matthew and his first hearers they were their spiritual and physical ancestors. For him it was like opening up a family photo album and telling a few stories. And the best story was yet to come. By David B. Capes in Uncategorized on November 26, 2013 .